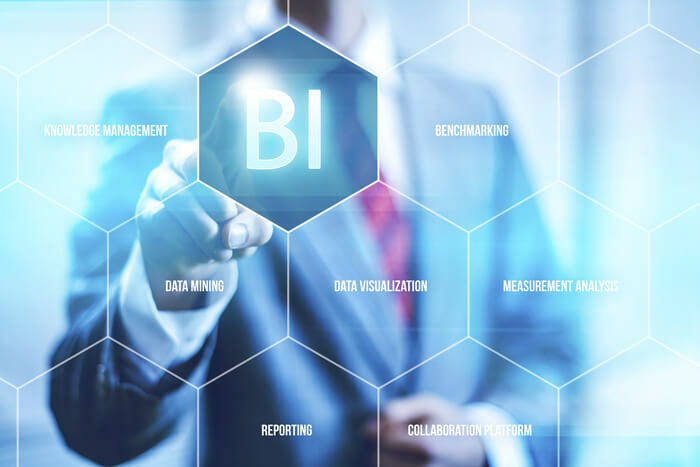 BI is the ability to get the right information to the right people, at the right time, via the right channel and produces large amount of information for developing new opportunities. When opportunities are identified, creating and implementing business strategies becomes easier, resulting in better resource planning, budget optimization and higher ROI. SrinSoft assists organizations to transform data into information that can lead to meaningful action. Our expertise in cutting edge skills with significant industry knowledge helps to deliver the information required for implementing business decisions. SrinSoft's Microsoft BI reporting mechanisms provides the Report Builder, Report Designer, Report Manager and Report Server that work together through a Web interface to enable the development of concise interactive reporting solutions in print or web format. SrinSoft's IBM Cognos TM1 transform the entire planning cycle, from target setting and budgeting to reporting, scorecarding, analysis and forecasting. 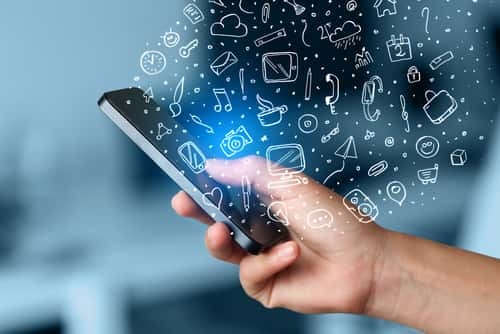 Available as an on-premise or on-cloud solution, and with extensive mobile capabilities, SrinSoft's expertise in Congas TM1 enables to collaborate on plans, budgets and forecasts. SrinSoft's SEQUEL services offers real-time business intelligence and decides the ways to access and analyze the data and distribute it exactly, whether it need a data access, analysis or business intelligence capabilities for enterprise users. An industry best team of BI experts.